March break 2019 is quickly approaching on March 11–15. Are you ready? Kids north of St. Clair have plenty of options to develop skills in sports, coding, art, movement and dance, drama, and more—or just have a blast at camps that offer a little bit of everything. Below find some of the most exciting March break camps we’ve found this year in Midtown and North York. All camps are full day unless noted otherwise. Camp times vary; most are 8:30 or 9 am to 4 or 4:30 pm, but some days end as early as 3:30 pm. Extended care (early drop-off and/or late pickup) is available in some cases, for an additional fee. Note: Some camps also run the following week, March 18–22, and/or during Passover break (April 18–25). 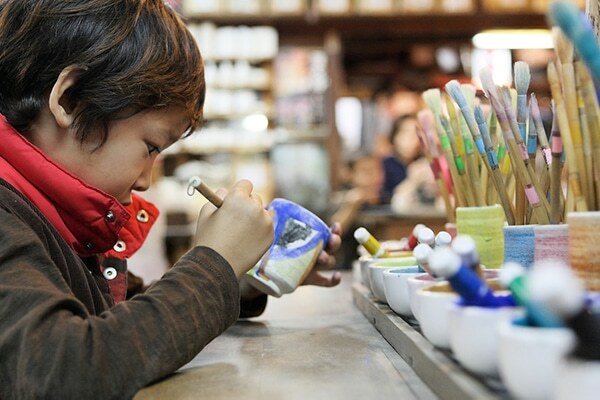 These camps offered by art studios specialize in teaching art and craft techniques in various media: painting, sculpting, drawing, jewellery making, and more. Also see the unique camps at at Chamelea Center, which combine science and art. Kids can give theatre or circus arts a try at these fun March break camps. Also check out musical theatre and TV camps at Avenue Road Arts School, camps that incorporate performing arts with sports at TAC Sports, and the Dance & Design camp at Designher Co.
A March break sports camp can be anything from an intensive week of skills building in a sport you’ve been playing for years to a relaxed week of trying out new sports, scrimmaging with other kids, and just having fun, with some non-sports activities like crafting and board games thrown in, too. The common denominator is that these are active camps—perfect for kids who thrive on running, jumping, throwing, and, above all, moving. A break from school doesn’t have to be a break from learning. 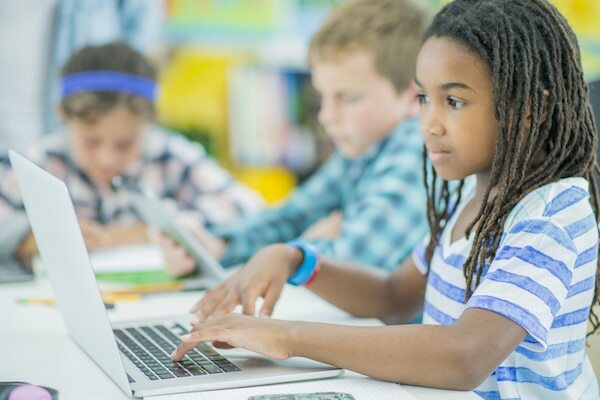 And learning can be seriously fun if you opt for one of these camps with activities like Minecraft-themed coding and hands-on experiments to demonstrate the science behind bubbles. 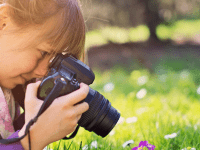 Kids can get outdoors and explore the nature (yes, in the city! 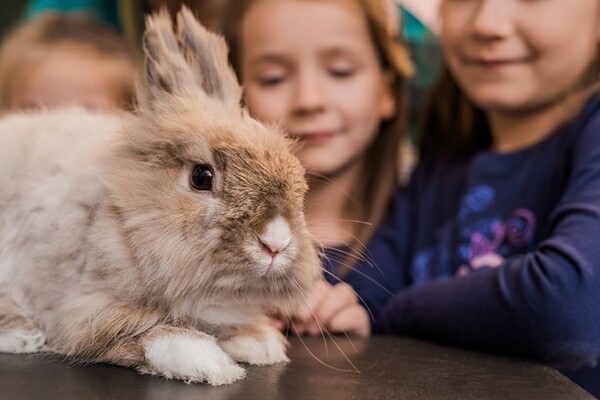 ), get a lesson in history along with traditional camp activities, or get hands-on with real, live animals at these unique March break camps. You can get articles like this one—along with giveaways and special offers—directly to your inbox by signing up for the HWGK newsletter. Yes, send me more camps and family fun ideas! North York fitness, tennis and squash facilities with a strong feeling of community. Camps, programs, and birthday parties for kids. 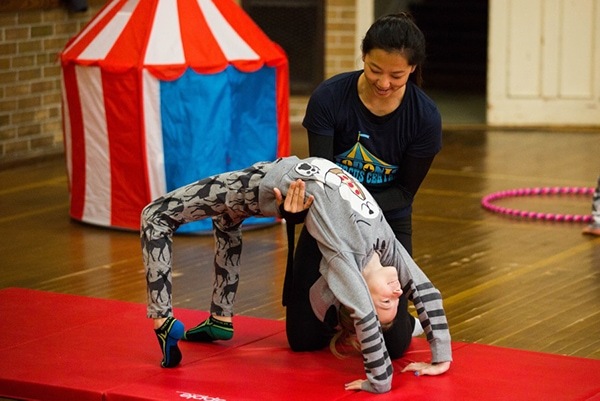 Circus skills classes, camps, and birthday parties for kids ages 2 and up in Leaside (Midtown Toronto). Premier multi-sport camps and year-round sports programs for ages 4–16 in Toronto and the GTA.